This started life in the 1960s as a board game for my family and was based on a simplified quest. 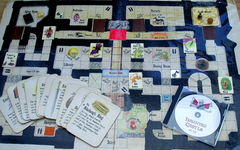 The board was a plan of the castle and players had to move counters (representing heroes) through the castle to find keys to the treasure rooms. Once they had obtained a treasure they had to escape from the castle with it. The board was randomly seeded with face-down cards of hazards to stop or trap the players, who could hold and swap protection cards. In 2001 I reworked the idea as a computer game for my children and their friends, using a DOS based program, and revamped it again in 2014 using the Adventure Games Studio (AGS) program. It is not really an adventure game, though it contains elements of a quest adventure. 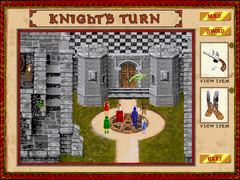 It is a turn-based game for up to six players, who have to guide their chosen heroes through the castle in a race to get a treasures and escape from the castle with it.  The six heroes have different attributes to help win: the Knight wears protective armour, the Wizard can teleport, the Gypsy can foresee danger, the Dwarf can walk through walls, the Elf can run faster than the others, and the Fairy can fly. A complete game can be played in about an hour, and because most of the hazards are placed randomly, it can be re-played as often as you wish. My children really enjoyed it, and it is an ideal game for a family to share. Playing computer games doesn't have to be a solitary experience! 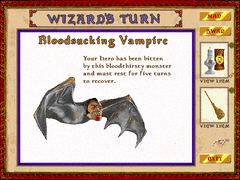 A screenshot from the revised version of the game, showing all six heroes at the start. The background was designed to reflect the game’s origins.